Millions of aspiring Americans apply to U.S. Citizenship and Immigration Services (USCIS) each year. 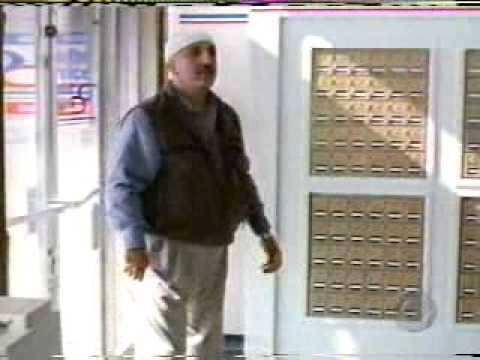 But under a previously unknown national security program known as the “Controlled Application Review and Resolution Program” (CARRP), the government excludes many applicants from Arab, Middle Eastern, Muslim and South Asian communities from these opportunities by delaying and denying their applications without legal authority. Learn more about CARRP and how it has harmed the naturalization process. By law USCIS is generally expected to process and adjudicate a naturalization application within six months or 180 days. The following USCIS documents and video were obtained by the ACLU through Freedom of Information Act requests. 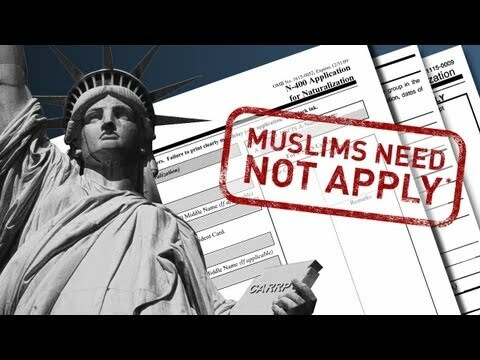 These documents are cited and referred to in the “Muslims Need Not Apply” report.